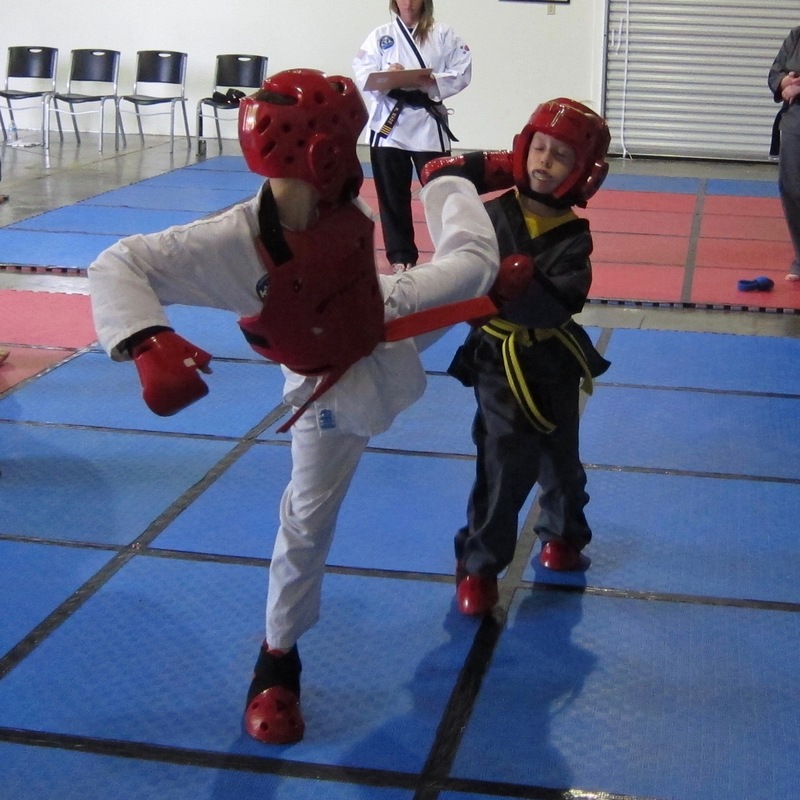 Olney Taekwondo Center (OTC), 233 E Main St in Olney, hosted its bimonthly rank testing at the school Oct. 13. At the event, 1st degree-decided black belt Samuel Lomas completed a required midterm testing toward 2nd degree black belt. Candidates must successfully complete three of these tests before qualifying to test for 2nd degree black belt. Colored belt students receiving promotions as a result of this testing were: Ryan Roark and Ryker Roark to advanced blue belt decided; James Kilduff and Stella Powers to advanced blue belt; Shyla Crease to advanced green belt; Katelyn Brake and Minnie Irvin to green belt; and Chase Sheppard to yellow belt. The judging panel consisted of Master Kevin Roberts, 6th degree black belt from Mattoon, Junior Master Nathan W. Wheatley, 5th degree black belt and OTC chief instructor, and Kyle Rennier, 2nd degree black belt. All testing panels must include at least two certified instructors. 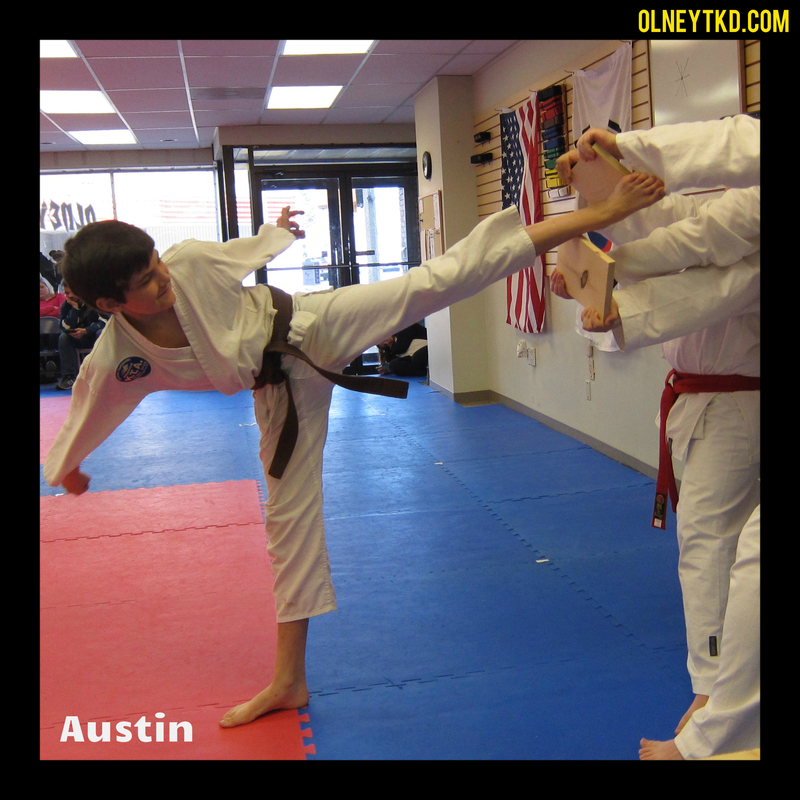 As Olney’s only dedicated martial arts training facility, OTC strives to provide quality martial arts instruction by blending traditional values with modern training techniques, offering programs in traditional taekwondo, kickboxing and self-defense. All of OTC’s instructors have met stringent instructor certification requirements and teach a standardized curriculum. 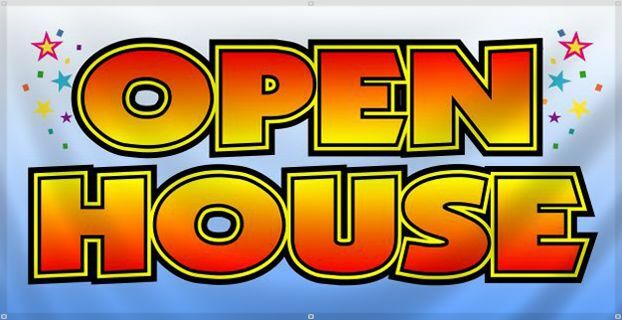 OTC is located at 233 E. Main St. and can be reached at 392-3800 or http://www.olneytkd.com. Ready to kick? Click here for your FREE trial. SHREVEPORT, La. — Three students from Olney Taekwondo Center (OTC), 233 E Main St in Olney, competed here July 14 and 15 at the 2017 United Taekwondo Alliance (UTA) Grand Nationals, bringing home two silvers and a bronze. Local competitors and their places were: Kyle Rennier of Noble, 2nd place in weapons in the age 11-13 division; Samuel Lomas of rural Olney, 2nd place in sparring in the black belt age 14-15 division; and Analiese Ringham of Olney, 3rd place in sparring in the intermediate age 8-9 division. The event attracted more than 300 competitors from all over the country, and crowned UTA national champions in each rank and age group. Only competitors that had qualified through competition in regional tournaments could compete. As Olney’s only dedicated martial arts training facility, OTC strives to provide quality martial arts instruction by blending traditional values with modern training techniques, offering programs in traditional taekwondo, mixed martial arts (MMA) and self-defense. All of OTC’s instructors have met stringent instructor certification requirements and teach a standardized curriculum. 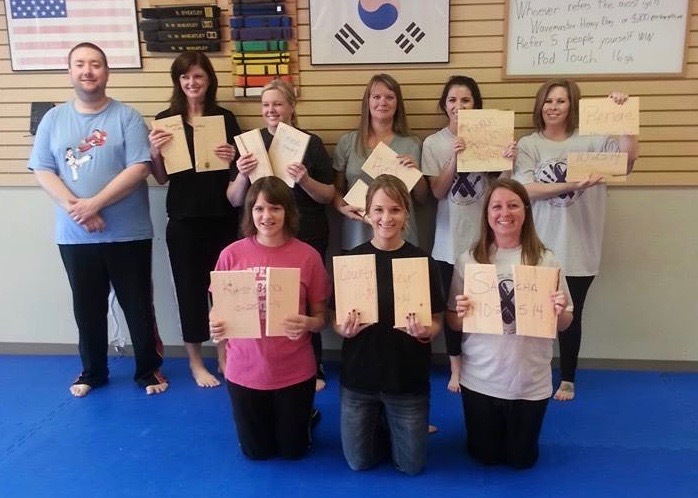 OTC is located at 233 E. Main St., across from Arcadia Cinemas, and can be reached at (618) 392-3800 or http://www.olneytkd.com. 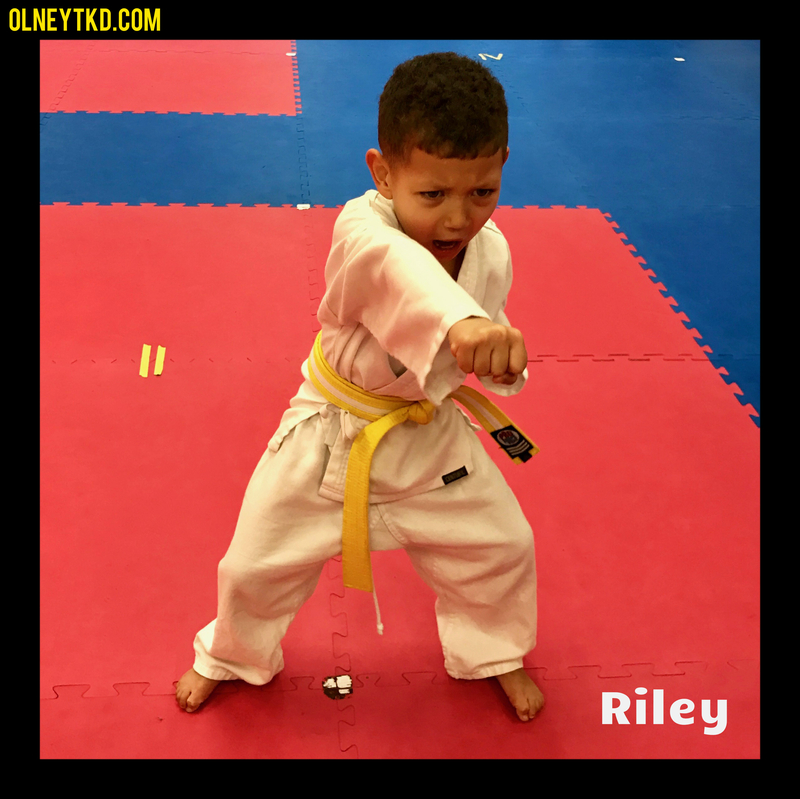 Olney Taekwondo Center (OTC), 233 E Main St in Olney, hosted its bimonthly rank testing at the school July 1. At the event, Samuel Lomas of rural Olney received the provisional black belt rank of 1st degree-recommended black belt. After a minimum of six months, he will test for the permanent rank of 1st degree-decided black belt. Also, 1st degree-recommended black belt Evan Irvin completed a required midterm testing toward 1st degree-decided black belt. Colored belt students receiving promotions as a result of this testing were: Levi Bower, Jeremiah Mitchell and Analiese Ringham to advanced blue belt; Weston Campbell and Jaylan Mitchell to blue belt; Grace Ochs to advanced green belt; Joyce Finley, Ryan Roark and Ryker Roark to green belt; Trace Feldman to advanced yellow belt; and Billy Wood to yellow belt. The judging panel consisted of Master Kevin Roberts, 6th degree black belt from Mattoon, Junior Master Nathan W. Wheatley, 5th degree black belt and OTC chief instructor, and Kyle Rennier, 2nd degree-recommended black belt and OTC member. All testing panels must include at least two certified instructors. As Olney’s only dedicated martial arts training facility, OTC strives to provide quality martial arts instruction by blending traditional values with modern training techniques, offering programs in traditional taekwondo, mixed martial arts (MMA) and self-defense. All of OTC’s instructors have met stringent instructor certification requirements and teach a standardized curriculum. 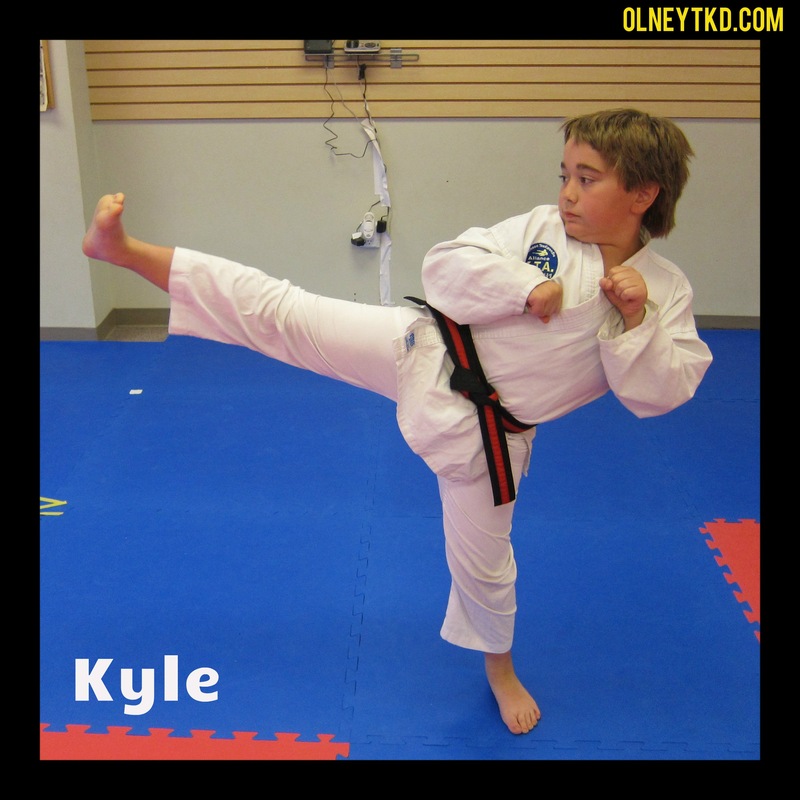 OTC is located at 233 E. Main St. and can be reached at 392-3800 or http://www.olneytkd.com. Ready to test yourself? Click here for your FREE trial. TROY, Mo. 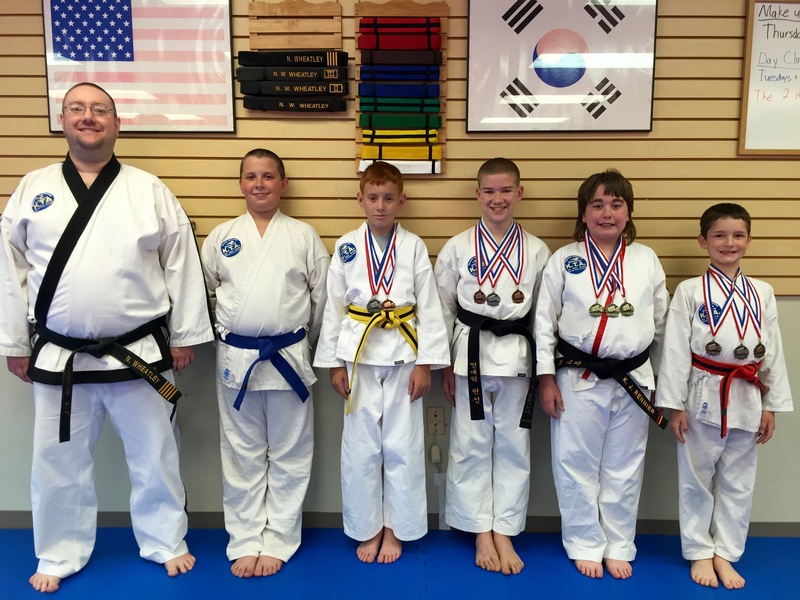 — Students from Olney Taekwondo Center (OTC), 233 E Main St in Olney, competed here May 21 at the Boyer Academy Tournament, bringing home a total of 18 medals. Local competitors placing in forms competition were: Kyle Rennier, 1st place (junior black belt division); Isaac Zwilling, 2nd place (red belt age 8-9 division); Samuel Lomas, 2nd place (blue belt age 12-13 division); Weston Campbell, 2nd place (yellow belt age 10-11 division); and Brady Westall, 2nd place (yellow belt age 12-13 division). Local competitors placing in sparring competition were: Kyle Rennier, 1st place (junior black belt division); Isaac Zwilling, 1st place (red belt age 8-9 division); Samuel Lomas, 1st place (blue belt age 12-13 division); Weston Campbell, 1st place (yellow belt age 10-11 division); Conner Holtz, 2nd place (junior black belt division); Brady Westall, 2nd place (yellow belt, age 12-13 division). Local competitors placing in breaking competition were: Kyle Rennier, 1st place (junior black belt division); Isaac Zwilling, 1st place (red belt age 8-9 division); Samuel Lomas, 2nd place (blue belt age 12-13 division); Conner Holtz, 3rd place (junior black belt division); Weston Campbell, 2nd place (yellow belt age 10-11 division); Brady Westall, 3rd place (yellow belt, age 12-13 division). Because he won his division in forms competition, Kyle Rennier advanced to the forms grand championship, but fell short of the title. In addition, Kyle Rennier, Isaac Zwilling and Weston Campbell advanced to the sparring grand championship. All fell short, with Rennier advancing to the final round. As Olney’s only dedicated martial arts training facility, OTC strives to provide quality martial arts instruction by blending traditional values with modern training techniques, offering programs in traditional taekwondo, mixed martial arts (MMA) and self-defense. All of OTC’s instructors have met stringent instructor certification requirements and teach a standardized curriculum. OTC is located at 233 E. Main St., across from Arcadia Cinemas, and can be reached at 392-3800 or http://www.olneytkd.com. Summer Special: $99 for 2 months of training and a FREE uniform. Click here to contact us!